With Signal Private Messenger, your texts are encrypted from end-to-end, ensuring your privacy. 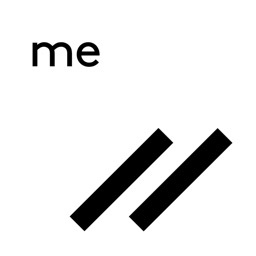 None of the communications are stored on Signal's servers, so the government can't spy on them by hacking into the app's data center. 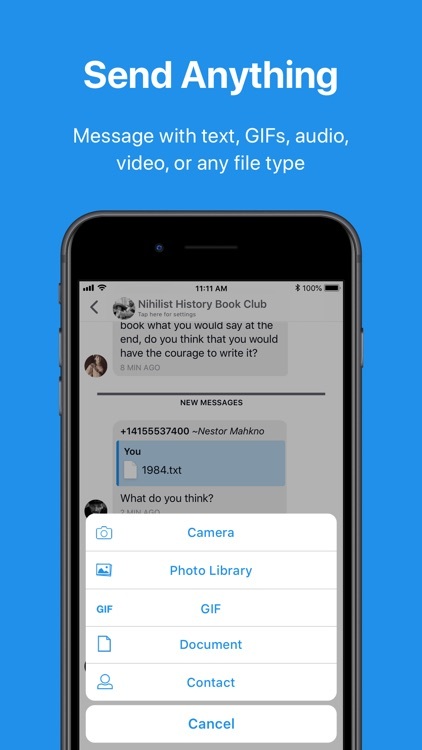 You use your own phone number and address book, and the app includes group chat and the ability to send any type of files you want. 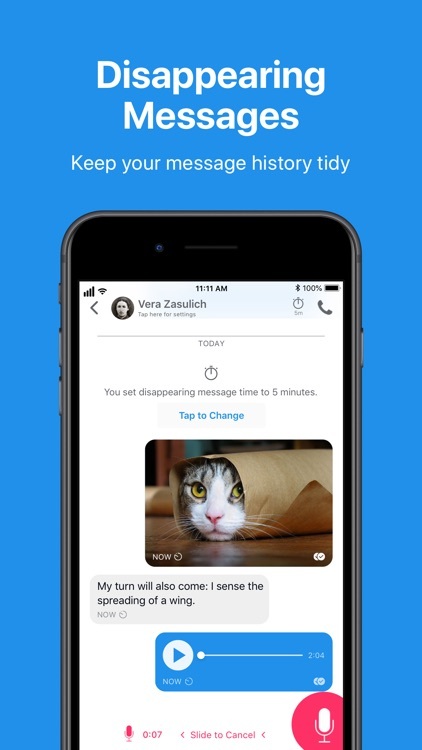 • Say Anything - Signal uses an advanced end-to-end encryption protocol that provides privacy for every message every time. 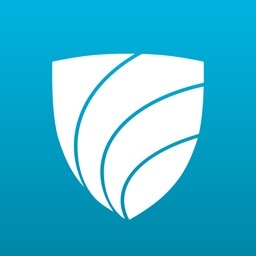 • Open Source - Signal is Free and Open Source, enabling anyone to verify its security by auditing the code. 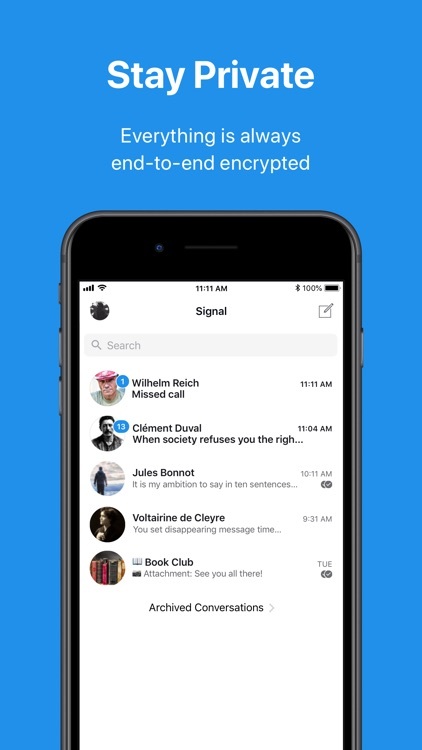 Signal is the only private messenger that uses open source and peer-reviewed cryptographic protocols to keep your messages safe. 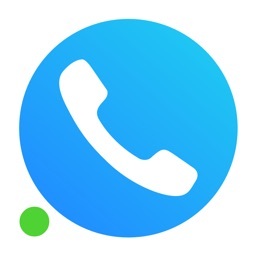 • Be Yourself - Signal uses your existing phone number and address book. There are no separate logins, usernames, passwords, or PINs to manage or lose. 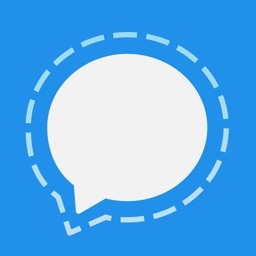 • Group Chat - Signal allows you to create encrypted groups so that you can have private conversations with all of your friends at once. 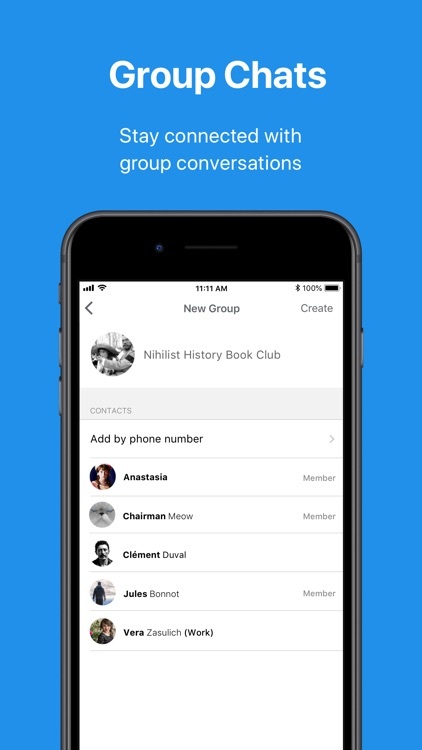 Not only are the messages encrypted, but the Signal server never has access to any group information like the membership list, group title, or group icon. • Fast - The Signal protocol is designed to operate in the most constrained environment possible. Messages are delivered quickly and reliably. 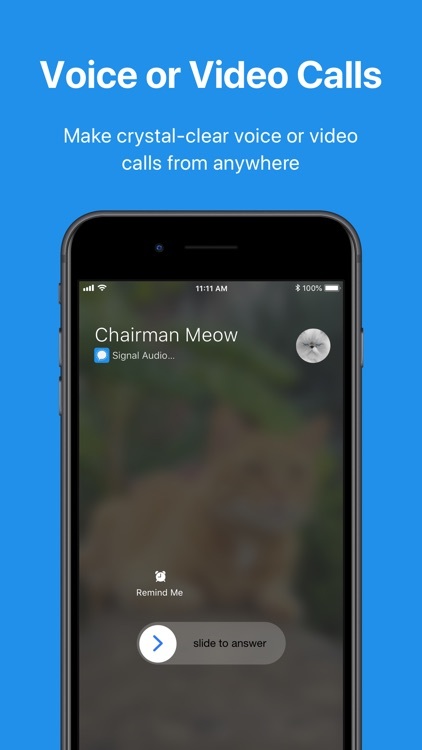 • Speak Freely - Make crystal-clear voice and video calls to people who live across town, or across the ocean, with no long-distance charges. 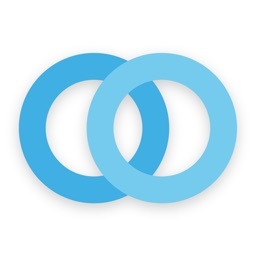 Follow us on Twitter (@signalapp) for all of the latest updates and announcements.